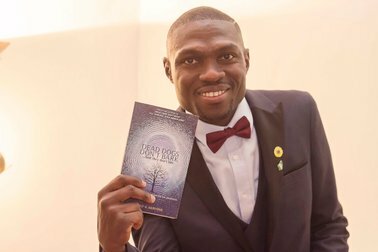 Welcome to the book tour for Tolu Akinyemi’s Dead Lions Don’t Roar and Dead Dogs Don’t Bark. Harold, friend to the brand had a chat with the poet on his books and other interesting topics. Enjoy!